Did you know yarrow is native to Europe? Now commonly found growing wild in North America (except far north). Yarrow is a familiar plant in meadows and fields, along the sides of country lanes, roadsides, on embankments, and in landfills. Yarrow is a member of the daisy family. In many parts of Europe yarrow was believed to protect against all evil. 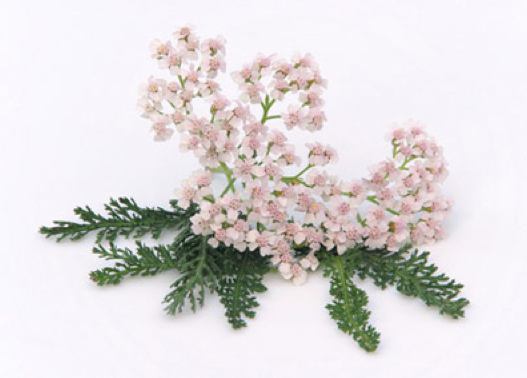 The yarrow plant was first used by the Greeks over 3,000 years ago for treating wounds on the skin. The flowers and leaves of yarrow were eaten and also made into a tea. The fresh leaves were used to stop bleeding wounds, treat gastrointestinal problems, fight fevers, lessen menstrual bleeding and better circulation. The fresh leaves were also chewed on to relieve tooth aches. Scientists have credited yarrow for its benefits relating to almost every organ in the body. Yarrow gives strength and energy to the body and mind. 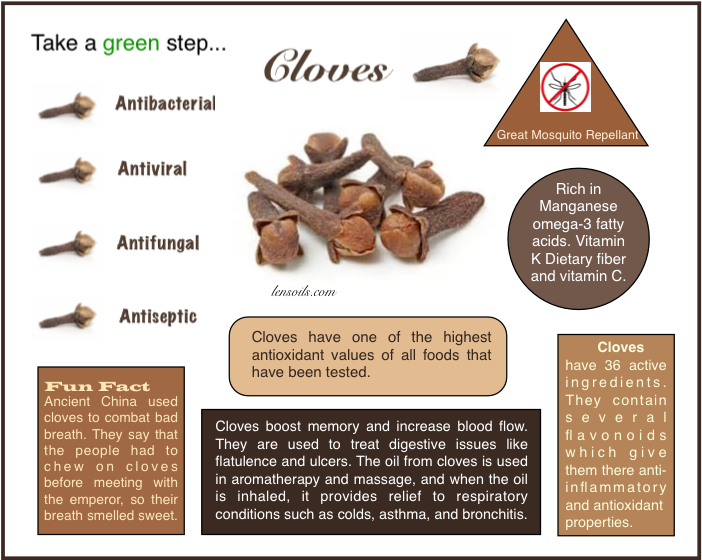 It has been studied for its ability to help circulatory disorders like hemorrhoids and varicose veins. Colic, constipation problems, indigestion and cramps are also influenced by using essential oils. Hypertension, Insomnia and other stress related issues are also dealt with using yarrow oil. Many other people claim it is great for allergies, and asthma. Did you know Peppermint is the oil of a buoyant heart? Peppermint brings happiness, and optimism to the heart and soul. It gives strength to the body, mind and spirit, and reminds us that life can be filled with happiness, and there is nothing to fear. When a person uses Peppermint they feel as though they are moving smoothly through life. Peppermint (Mentha piperita) is one of hundreds of species in the genus Mentha which also includes spearmint, water mint and forest mint originating in North America and the Mediterranean area of Europe. Peppermint is actually believed to be a naturally occurring hybrid of spearmint and water mint. While some claim peppermint was not hybridized and cultivated until the 18th century in England, peppermint is referenced in ancient texts. Peppermint oil can also calm the spasms that cause muscle cramps? 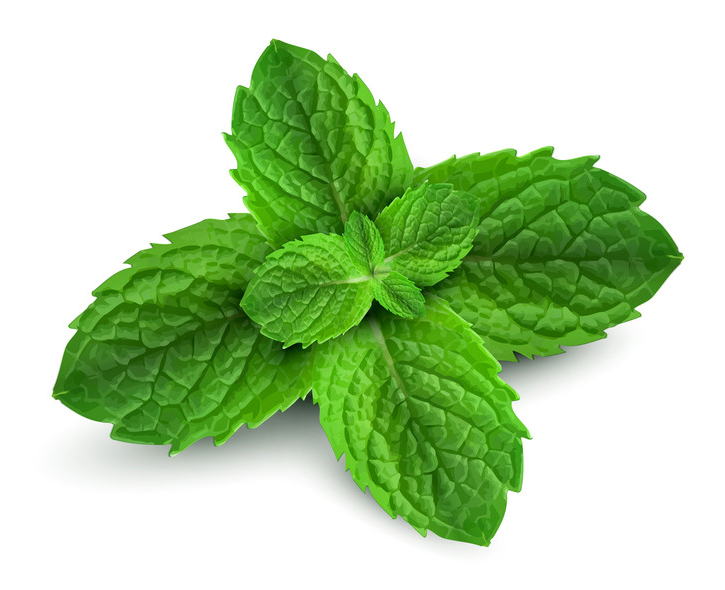 Menthol which is in peppermint provides effective relief from many respiratory problems including nasal congestion, sinusitis, asthma, bronchitis and the common cold and cough. It is often included as an ingredient in natural chest rubs to help with congestion.